School is almost out and we spend a lot of time outside in our backyard in the summer. We have an in ground pool and lots of friends. Our house seems to be the gathering place from June till August and I’m OK with that! I love when the kids are happy and being in the pool with their friends, makes them happy. Plus I get to spend time with my friends too. Because of our jobs, we don’t work as much in the summer. 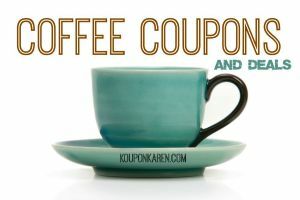 The kids don’t play as many sports in the summer and we tend to not make as many plans away from the house during the summer, so it’s a great time to catch up. When the kids have been swimming and jumping in and out of the pool all day, they get hungry! I love to grill in the evening so I have less clean up to do. But somehow no matter how much they eat for dinner, the kids always have time for dessert (OK, I’ll admit, I do too!). We tend to have a lot of ice cream and Popsicles in the summertime but that can end up costing a lot after a while. One day while browsing the freezer section looking at all the combinations of ice cream, I got the idea to make some ice cream myself. 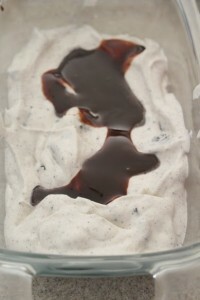 What if I told you that you can easily make homemade Oreo Fudge Swirl Ice Cream without an ice cream maker? All you need is a few ingredients and a mixer. 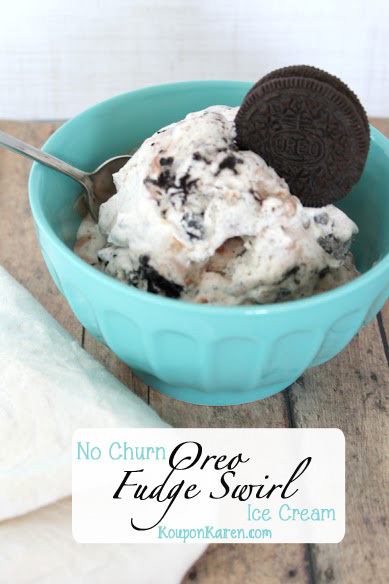 Within 6 hours you family will be enjoying this No Churn Oreo Fudge Swirl Ice Cream Recipe. All you need is heavy cream, a can of sweetened condensed milk, some vanilla extract, about 10 Oreo cookies, and some chocolate syrup. You may even have move of these ingredients already in your pantry. 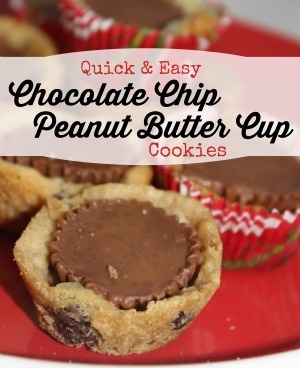 You’ll also need an electric mixer and I find this really easy to make with my KitchenAid. 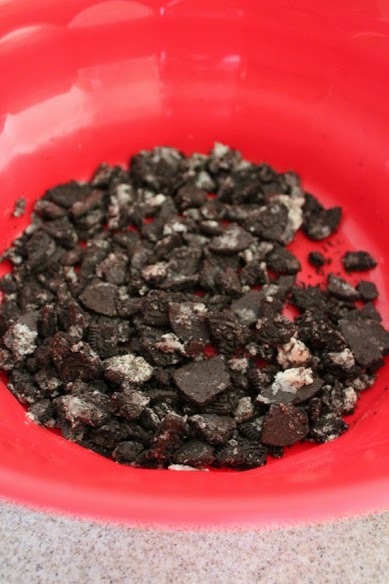 The first thing you need to do is break up all the Oreo cookies into pieces. The size depends on how big of a piece you want in your ice cream. 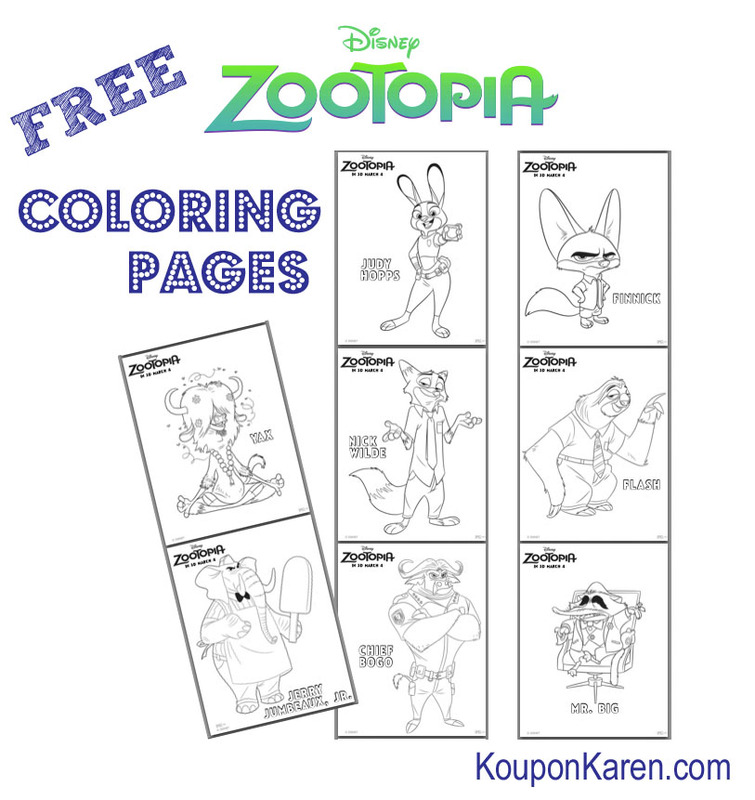 This is something the kids can help you do. 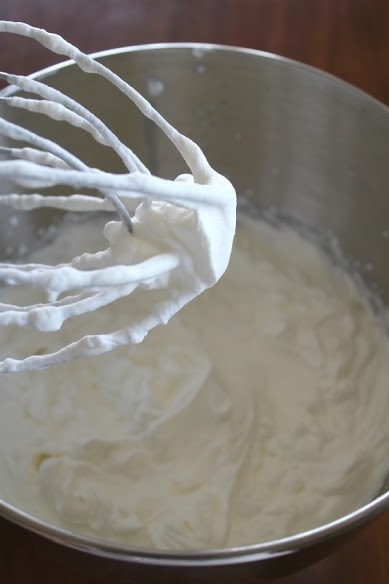 Next you need to mix the heavy cream with the whisk attachment of your mixer on high-speed for several minutes, just until stiff peaks form. While the cream is whipping, in a separate large bowl you can stir together the sweetened condensed milk, vanilla extract and Oreos. 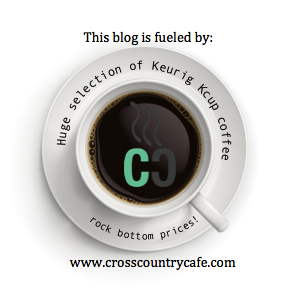 Once the cream is ready, gently fold it into sweetened condensed milk mixture. 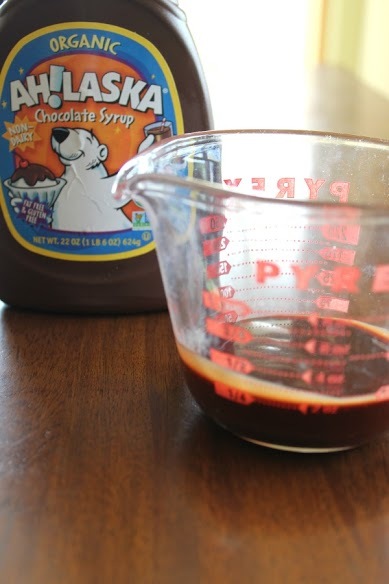 Measure out your chocolate syrup in a measuring cup with a spout. 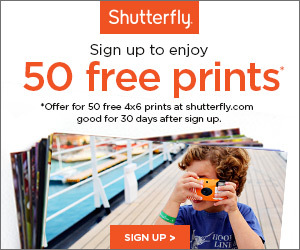 This will make it easier to do the next step. 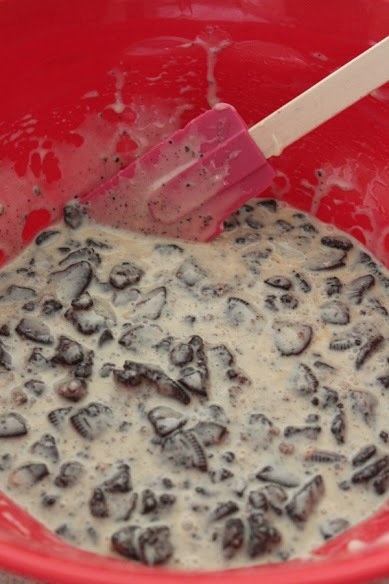 Pour half of the ice cream into a regular-sized loaf pan and then drizzle the ice cream with half of the chocolate syrup. 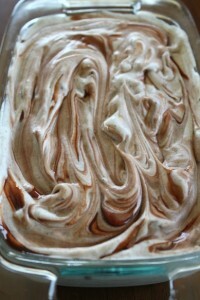 Carefully use a knife to cut through the fudge for a light swirl effect. Repeat with the remaining ice cream mixture and chocolate syrup. That’s it! 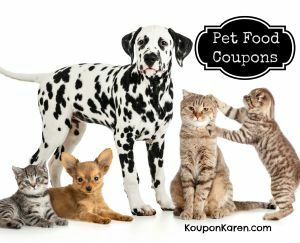 Wrap the ice cream well with plastic wrap or tin foil and freeze for 6 hours or overnight. Your family will be impressed with your ice cream creation and they’ll be asking you to make all sorts of ice cream combinations next! In the large bowl mix heavy cream with whisk attachment on high-speed for several minutes, just until stiff peaks form. 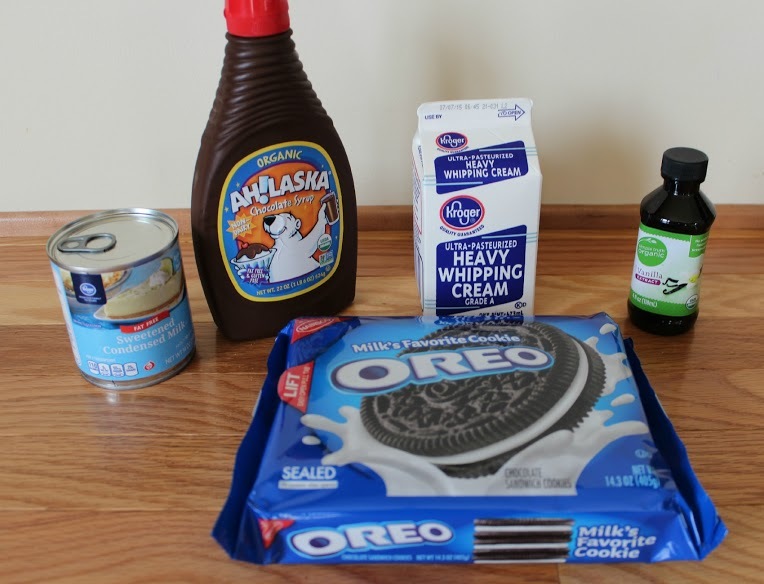 While whipping cream, in a separate large bowl stir together sweetened condensed milk, vanilla extract and Oreos. Once cream is ready, fold it into sweetened condensed milk mixture. 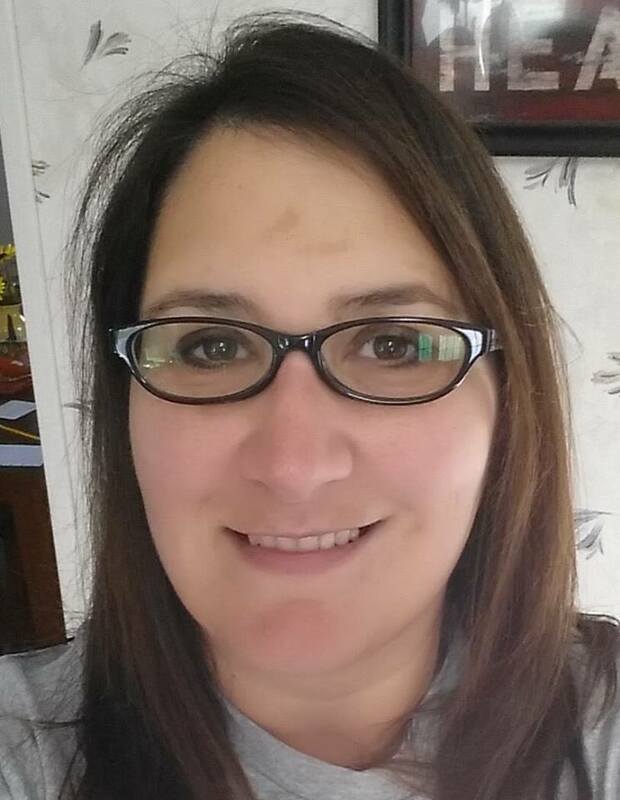 Pour half of ice cream into a regular-sized loaf pan; drizzle with half of chocolate syrup and carefully use a knife to cut through the fudge for a light swirl effect; repeat with remaining ice cream mixture and chocolate syrup. 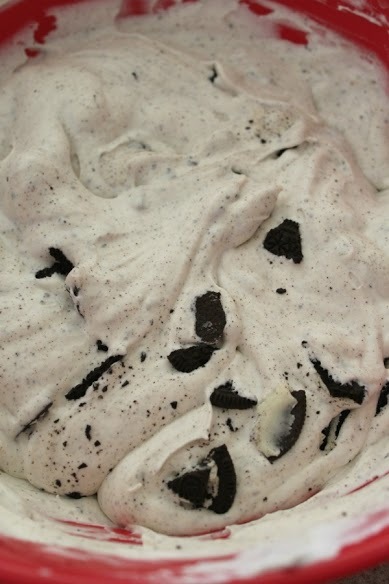 Will you try this No Churn Oreo Fudge Swirl Ice Cream Recipe this summer?